Last week, we talked about some of the different secondary characters you'll find in fantasy. But now it's time to talk about the plot! One of the best things about fantasy is that the character is often on a high-stakes journey or quest. There's a foe, evil to be defeated, wrongs to be righted... and that adventure is what makes fantasy such an exciting genre! Today, Alexa and I are discussing our favorite adventures in books and in life. What's your favorite adventure in book? THE GIRL OF FIRE AND THORNS SERIES by RAE CARSON | I loved everything about this series, but the plot is probably one of my favorite parts! 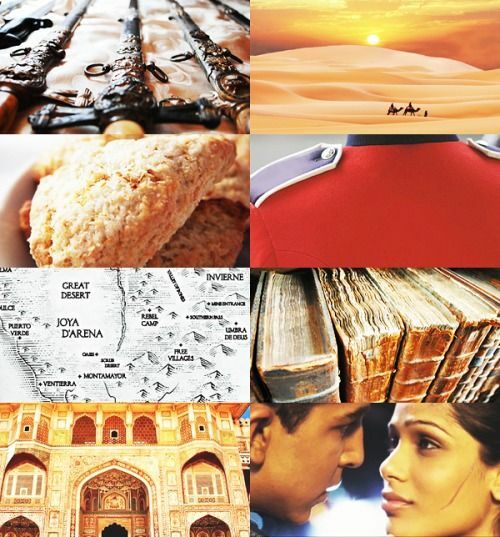 You've got a complex, layered and compelling heroine who travels to far-off lands in order to fulfill a prophecy. The threatening magic, the dangerous calling and the fight for power made this such a compelling read! I loved Elisa (and Hector! ), and this adventure was the perfect backdrop for her growth as a character and as a ruler. Carson just made this world and quest come alive! What adventure would you like to go on? 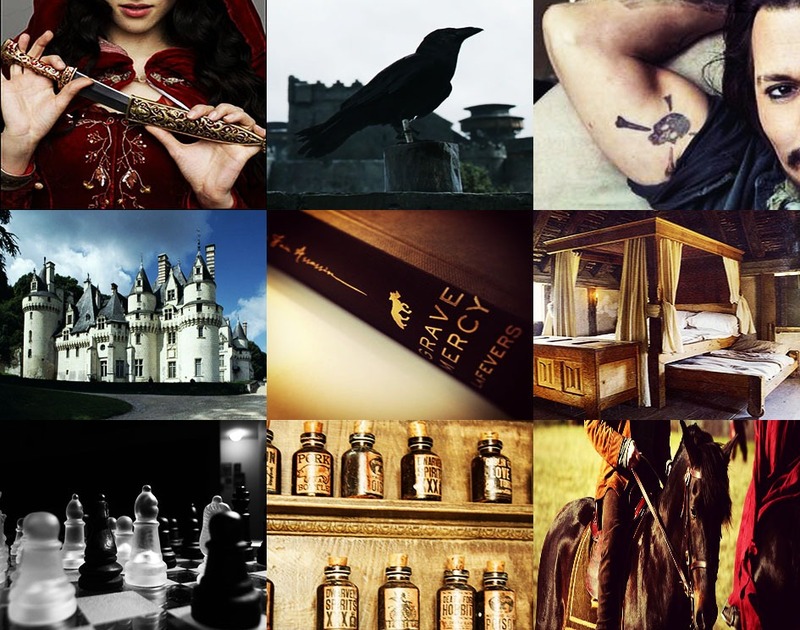 HIS FAIR ASSASSIN SERIES by ROBIN LAFEVERS | Maybe it's because I'm a history nerd, but I'm dying to join this convent as an assassin nun. This was my first experience with historical fantasy, and my favorite thing about this adventure is that it was a real historical event! While the main characters and their actions are fictional (as are the fantasy elements, obviously), the political environment and concern over the fate of Brittany was very real. I would be scared out of my mind, but I'd love to receive my assignment and join Ismae, Sybella and Annith. What's the best adventure you've ever been on? OXFORD STUDY ABROAD | I almost chose my trip to South Africa, which I've referenced on the blog before, because it really was my best adventure. It's one of my favorite places I've ever visited, and it's how I met my now-husband. However, I wanted to highlight something new today instead! During the summer before my junior year of college, I studied abroad at Oxford for six weeks. It was an incredible trip, and I loved my time there. I spent most of my time exploring Oxford, but I also got to visit Bath, London and Wales! These are just of the many pictures I took while I was there. 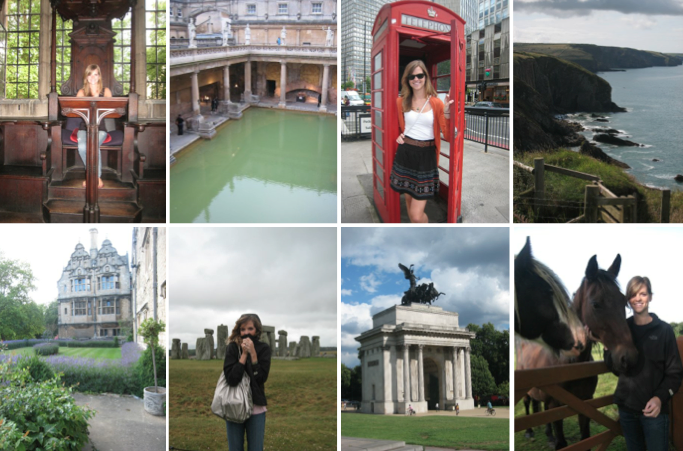 I'm a total Anglophile, so it was a dream come true to spend so much time in England. While I'd love to go back just for fun, I cherish my memories of it! What's your favorite bookish adventure? 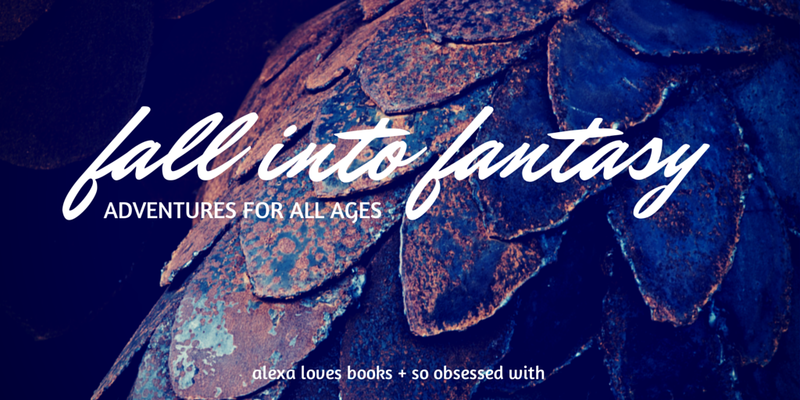 What bookish adventure do you want to join? And what's the best adventure you've ever been on? I totally agree about wanting to go on the His Fair Assassin journey. That series came alive for me and their adventures were amazing - but potentially more within the range of my skill set than something like Throne of Glass? Hah! Also, I am completely jealous of your study abroad trip in Oxford. I studied abroad too (in France) and loved it (mostly), but I LOVE England and the time I spent travelling there made me want to live there so badly! I really love the two book adventures you've chosen, as the Fire and Thorns series and the His Fair Assassin series are two of my all-time favorites! Just reading your short descriptions of them makes me want to revisit their stories already. And I still think it's so dang awesome that you were able to study abroad at Oxford!!! I've always wanted to go to England and the rest of the UK, so you totally lived my dream.